We have made ID-badges ready at the reception of Hotel Vivanta. Please bring a proof of identity with you. (Passport, Credit-card or voter ID-card). During registration from 8.30 A.M to 9.30 AM, you will be given a welcome kit. Published by head of Secretariat. All the keynotes will be recorded on video. From our new channel on Youtube.com, you will be able to download all the conference video’s for free. 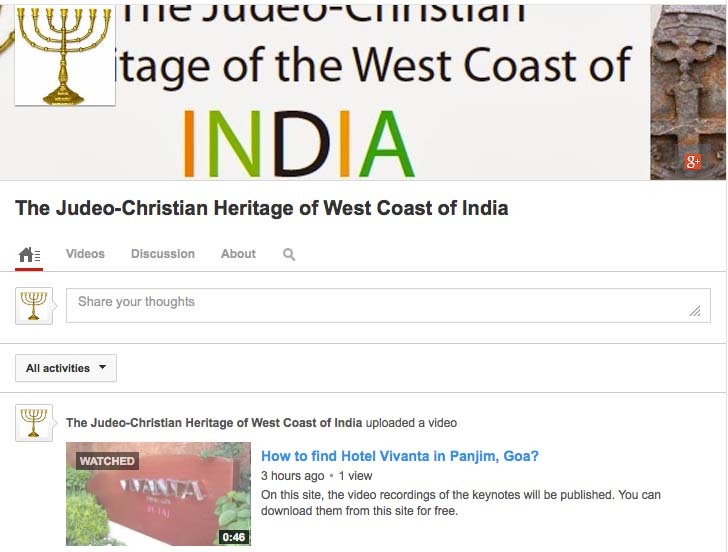 You can search for the channel and see our first video published. The conference video’s will also be made available on this official conference website. This high quality t-shirt will be for sale at the conference venue. This t-shirt can be purchased at the venue. There will be stalls at the Conference venue, where books and t-shirts will be for sale. The Official t-shirt is of the high quality material “dry fit”, and comes in light colors. 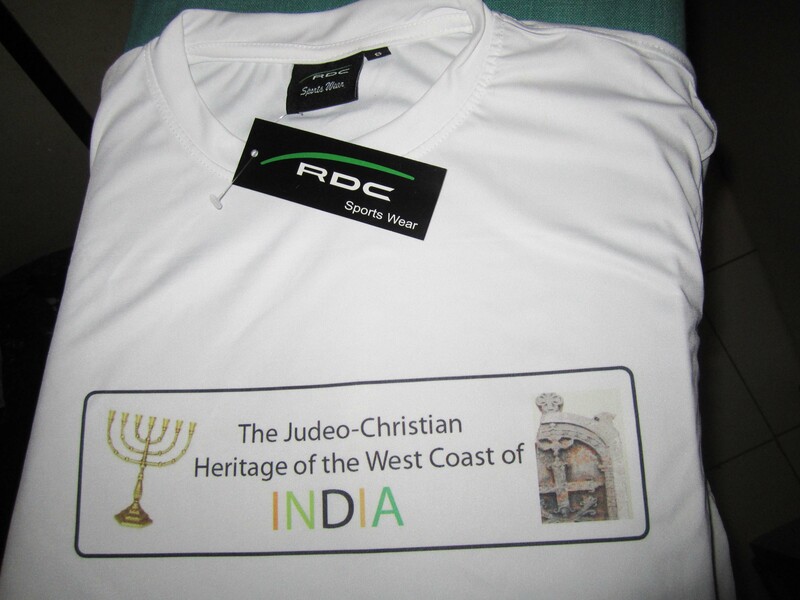 The t-shirt comes in sizes of S, M,L and XL, and will be sold for 300 Rs. (0832) 2541644 — Dabolim Airport: (35 kilometers from Panjim). 2285798 — Karmali (near Old Goa, 12 kilometers from Panjim). 2438253 — Maharashtra State Road Transport Corp.
2453301 — Manipal Hospital (Dona Paula) (5 Kilometers from Vivanta Hotel). 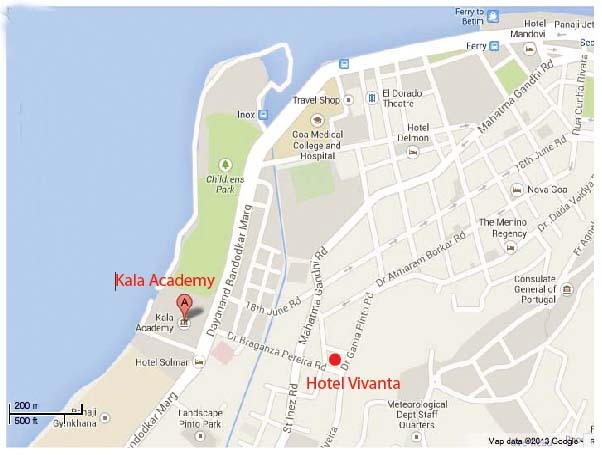 We have got very favorable rates at Hotel Vivanta of the Taj, Panjim, Goa. If you book in advance, you can get a room for 10.500,- Rupee per night. Packages that includes meals are also available. 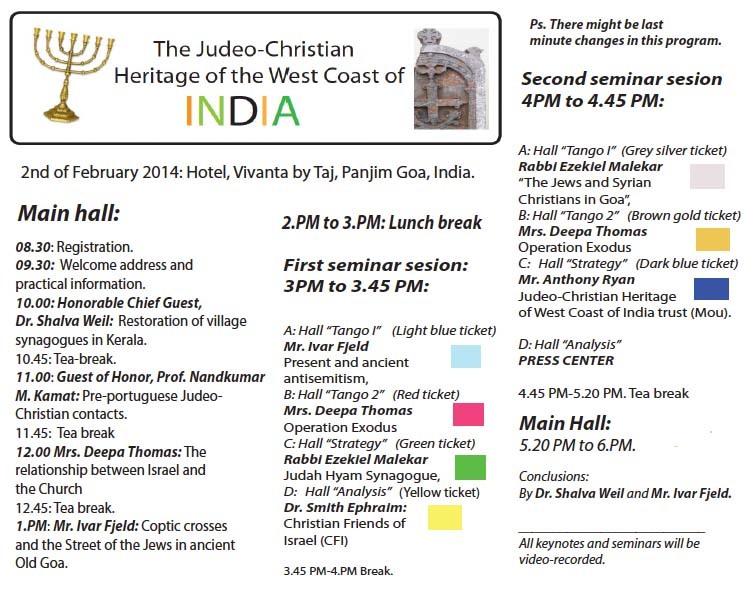 National Coordinator of CFI in India Dr. Smith Ephraim will hold a seminar. Click on this image to come to the CFI website. 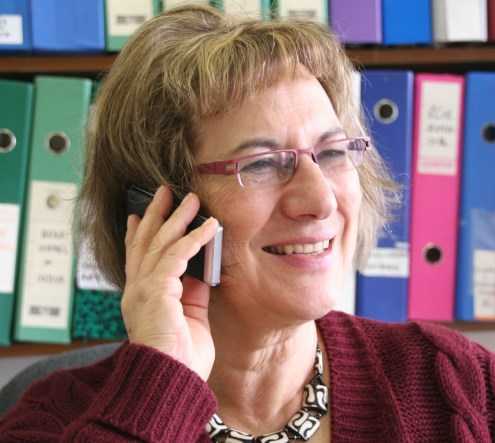 Christian Friends of Israel-Jerusalem (CFI) is an international evangelical Christian ministry legally registered in Israel with headquarters in Jerusalem where we operate multiple outreaches and administrate the ministry. National Coordinator of Operation Exodus in India Mrs. Deepa Thomas will hold a seminar. Click on the link to come to the website of Operation Exodus. Since its inception in 1982, God has enabled Ebenezer to help more than 128,000 Jewish people make more than 128,000 Jewish people make aliyah, more than 128,000 Jewish people make (The Hebrew word for “going up,” as in ascending to Jerusalem.) by sea and on flights sponsored by the Jewish Agency for Israel. Link to website of Operation Exodus.